Established in 1990, Sandy Hostel has grown up to be one of the most popular hostels in Rome and a well-known place to stay for young backpackers. Since it opened it has been recommended in all the main guide books and we suppose that there is a reason for it! 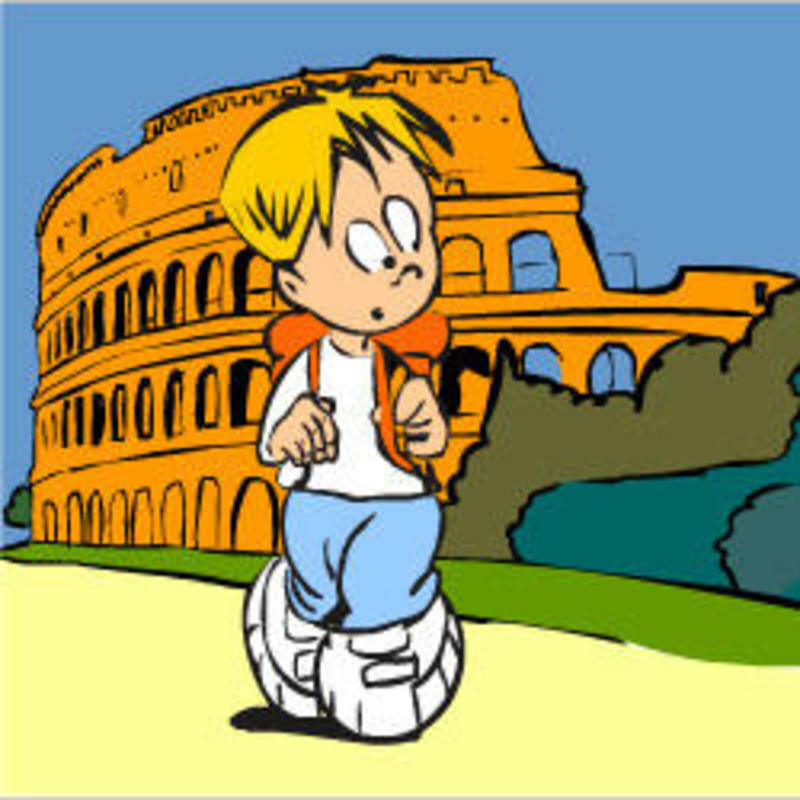 The hostel is located in a nice and quiet area, close to the Colosseum and the Roman Forum. It is a clean, budget-wise place to crash close to the main sights, in the heart of Rome with several transport options (underground, buses, etc.). Walking / Bus tours, scooter or car rentals can be arranged. The hostel is also easily accessed from Termini main central station, which is just a few steps away, and from the airport. Please, read carefully our booking conditions written at the bottom of this page. Our international atmosphere and English speaking friendly and energetic staff helps make us a backpacker\'s heaven! - Our hostels will only accept guests arriving and checking in before 22.30pm. - Reservations with an indicated arrival time after 22.30 pm will be immediately canceled. - Upon arrival at the hostel, you must pay the full balance due IN CASH immediately. - Changes or alterations to your reservation cannot be made at your check-in. - We do not support change or alteration of the original booking.To alter or change your reservation, you must cancel the original reservation and rebook once again. We do not accept reservation changes or alterations by e-mail or by phone. - Cancellations must be made ONLY BY E-MAIL at least 72 hours (3 days) prior to your arrival date. If adequate notice is not received, we will unfortunately have to debit your card. The amount charged will be your first night\'s accommodation. - We are unable to send mail or fax letters for visa documents applications. - We do not accept customers under 13 y.o. and over 40 y.o.for dormitory accommodations. All ages are accepted for private rooms. - Check-in service for HostelWorld customers: 7:00am - 22:30pm. - We don\'t refund the deposit and the booking fee paid to Hostelworld.com for any reason.